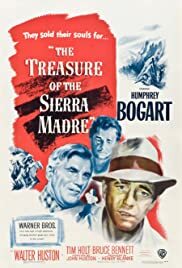 Q: Any recommendations for other movies in which Humphrey Bogart plays the villain? 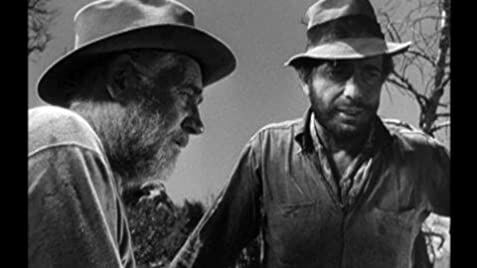 Q: Is 'The Treasure of the Sierra Madre' based on a book? 36 of 44 people found this review helpful. Was this review helpful to you?